President or not, Donald Trump has got one hell of a taste in cars. Fast, opulent, rare, you name it, he’s got it. He is occasionally chauffeured around, but he’s also a passionate driver himself. 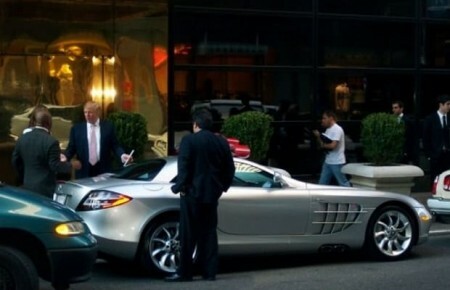 Donald Trump owns a 2003 Mercedes-Benz SLR. This cost him a fortune: $455,000 was the price tag in the US. But the real estate guru can afford as much. Donald Trump got it delivered in 2004, right in front of the Trump Tower, so everyone could see what he was getting his hands on. 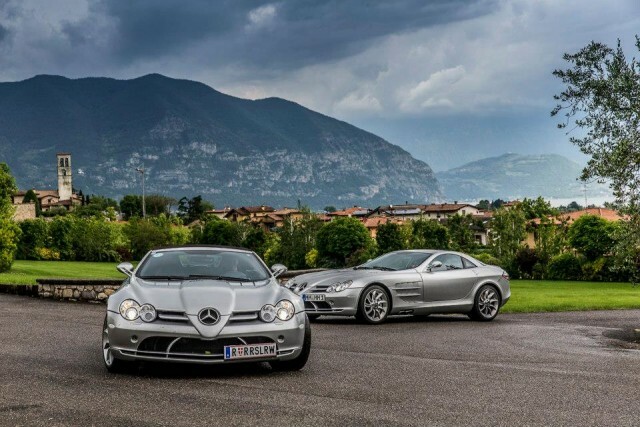 Released back in 2003, the Mercedes-Benz SLR McLaren was the company’s return to the market of the supercars since the legendary 300 SL of the ‘50s. It looked outrageous, it looked powerful, a titan powered by a 5.4-liter supercharged V8 with 617 HP. Performance at its best. The presidential candidate’s penchant for opulence is well-known. To satisfy that desire, Trump got himself a couple of Rolls-Royce-s. The American is, surprisingly, a fan of the England’s finest. So the 1950s Silver Cloud only came as natural as drawing a breath in the business man’s garage. 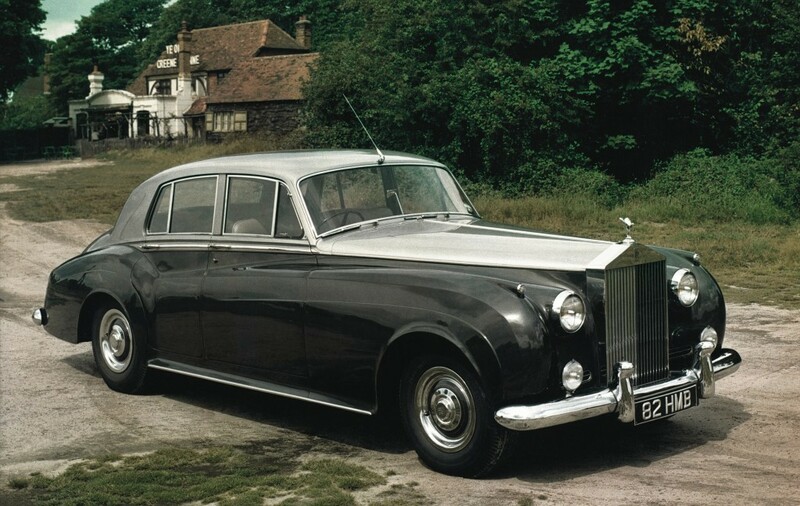 It has been reported that the Rolls was his first car. Unfortunately for him, if he becomes president, he will have to ditch the Rolls for the car that makes up the presidential fleet: Cadillac, that is. 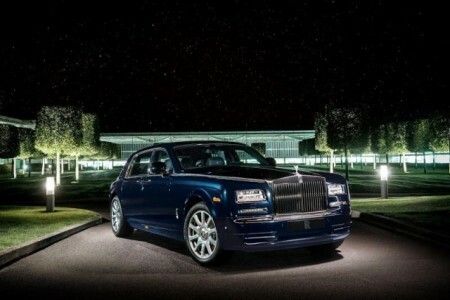 A new Roll-Royce Phantom whenever the new model comes out. Well, billions of dollars do that to people, probably, we wouldn’t know. The Phantom is one of the few cars Trump enjoys driving himself. The big Phantom starts at around $500,000, but nearly everything can be built and designed to the owner’s specifications. Knowing Trump’s desire to stand out, he must have added some features in exchange for some pocket change, up to double the price tag. The Diablo, the early 90s fireball, fitted with a 6.0-liter V12, can hit 200 miles per hours. Would that be enough for Donald Trump? 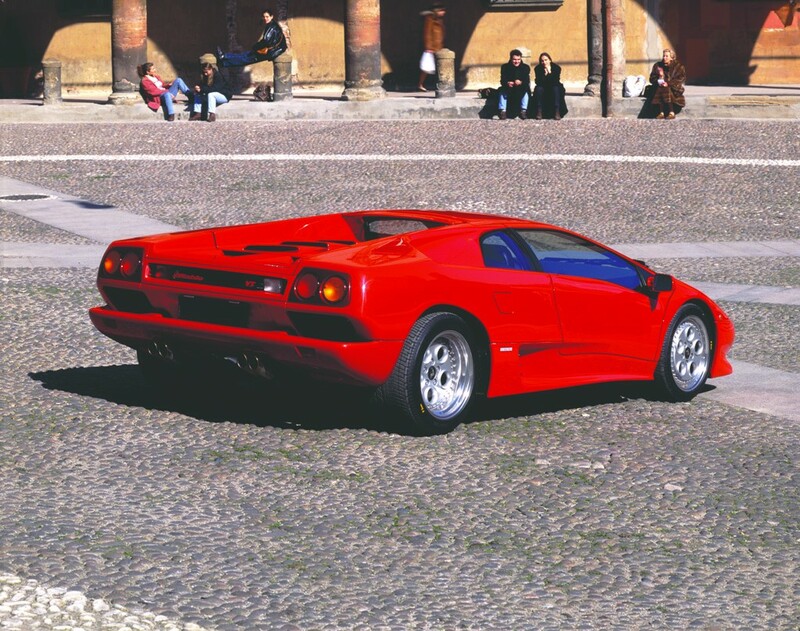 He owned a blue VT model with an all-wheel drive, delivering 530 horsepower. The car showed up on the social network Reddit a few years ago, complete with Donald Trump’s name on the door, just so everyone knew the owner. An American can’t stay away from America’s sweethearts. Turning terribly unpopular due to The Apprentice TV show, Donald Trump was asked to drive the pace car at the 100th Indianapolis 500. There are dozens of photos of Trump posing with the drop-top Chevy. Yet, there is no word on whether he actually drove the 6.2-liter V8, with 426 HP. There are though rumours that he actually bought one. Only a Mercedes-Benz CLS can pull off such a look!